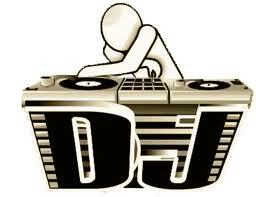 Planning a quince años party in Houston can be very difficult if you don't know where to start. But don't worry! We are here to help you with everything! Our quinceanera checklist helps you and your mom put everything together for the perfect 15th! 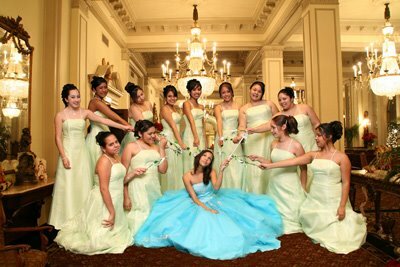 We make it easy to find the right quinceanera dresses in Houston, party halls, Houston photographers, invitations, limos, and more! ***Moms***: Before we begin, the most important thing for a mother to know is to start planning EARLY. By starting the quince planning process at least 12-18 months in advance, you can assure that you and your daughter will get things done right and not be so hurried at the last second. But don’t worry if you start late! Everything will come together if you stay patient and organized! Look over this web page to gain a better understanding of the planning process! Use a notebook to keep track of your planning. Notebooks are the best way to stay organized and they also help the creative process! Always be sure to take good notes on conversations with all potential quinceanera vendors so you remember who you talked with and what tasks you have completed! And moms, remember to have fun with this! This is your little girl's special day! If you put your heart and soul into planning it, your daughter is sure to have the celebration of a lifetime! Here is a quick checklist. Scroll down for details and money-saving tips for each individual step! *Mom- Don't be afraid to hire quinceanera planners in Houston. They take the stress of planning a large party off of you! But planning everything on your own can also be very rewarding. 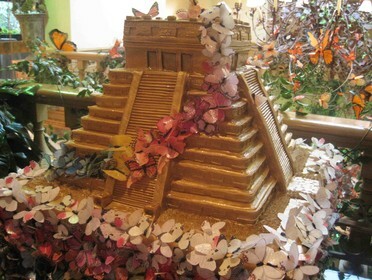 Imagine sitting back with a margarita during the reception and thinking, "I did this! I planned all this for my little girl." I bet another margarita will never taste as good as that one! 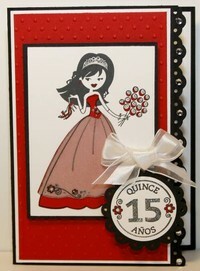 *Now is a good time to discuss different quinceanera themes with your daughter. Make a list of 4 or 5 themes and have her choose 2 favorites. 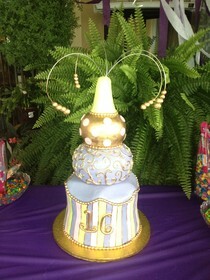 Some ageless themes are Cinderella, Beauty and the Beast, 80's, Snow White, Grease, Mardi Gras, and Alice in Wonderland. 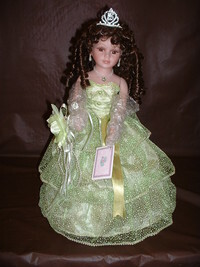 Some of the more modern themes are Gangsters and Dolls, Rock Star, Caribbean, and New York. Mention these popular themes to your daughter (or any others you think she might like). Then give her some time to talk about it with her friends. *Beware of buying pre-packaged quinceanera themes over the internet. I have found that they are very cheap and are always smaller than you think. They will not fill out a quinceanera hall! 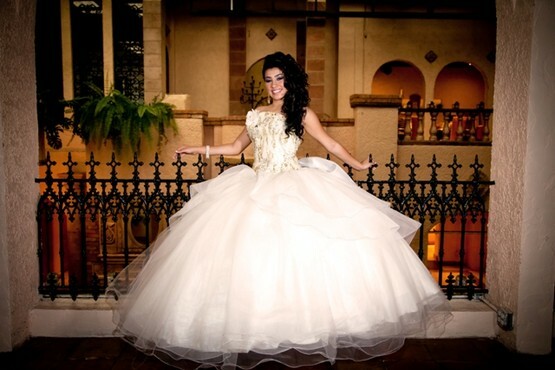 Browse some of the quinceanera stores in Houston to get a better feel of what is out there. Or get creative! Do the decorating yourself, mom! This can be lots of fun for you and your friends. And you can save lots of money! 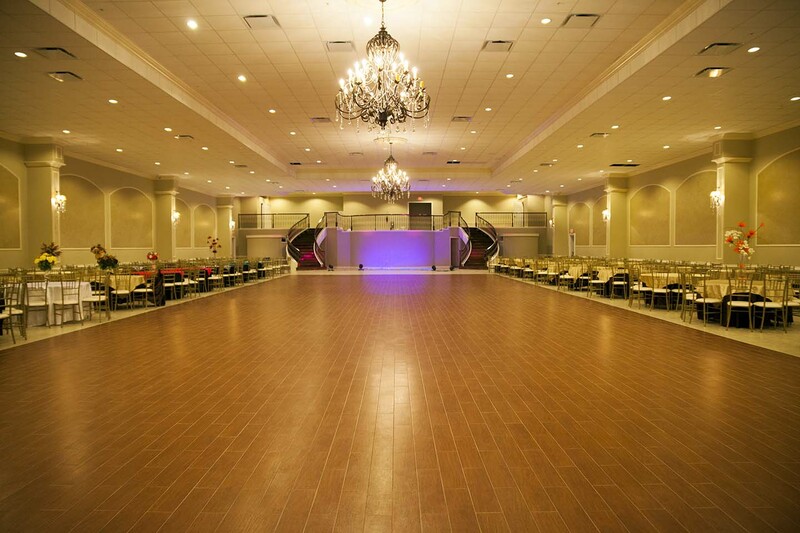 Once you know the date, you should research quinceanera halls in Houston TX. Quince halls can be a banquet hall, a hotel ballroom, party hall, civic center, or any other location suitable for the amount of guests you plan to invite. You should know that these facilities book fast, especially in spring and fall due to Houston weddings. Reserve early! By reserving the reception hall a year in advance, you are assured of having the perfect banquet facility for your daughter’s quince. 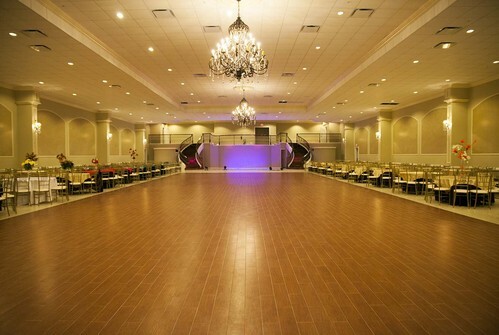 Also, you should know that some Houston reception halls offer discounts for advance booking. Note: When planning a quince años in Houston, many banquet halls will try to offer you a package deal. This is ok sometimes, but you will often find that the 'house vendors' (DJ, photographer, videographer, cakes, chocolate fountains, decorations, etc) are not as professional or experienced as many of the outside vendors who perform these services for a living. Yes, quinceañera packages do make it easier to plan, but beware that you might not get the quality of service you should expect for the amount of money you will be spending. I always recommend that moms/padriños choose their own photographers, videographers, DJs, cakes, etc. These are very important parts of the party and should be hired from a pool of professionals who always take pride in their work. *Houston photographers and videographers should be reserved well in advance. If you truly want to remember your daughter's quince as the best day in her young life, I suggest you carefully choose your quinceanera photographer because, in the many years to come, you will want to look back and remember everything about this special day. The best way to remember all those priceless details is to have a great photographer who knows how to take fantastic, professional pictures. The safest bet is to pick out really good friends who can commit to the court of honor. Be aware that damas should be able to purchase a Houston damas dress package ranging from $100-$150 in price. 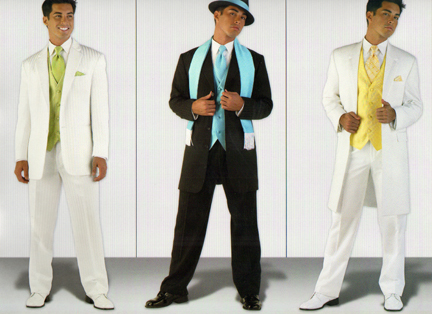 For the guys, a tuxedo rental normally ranges from $100-125 depending on Houston tuxedo rental locations. 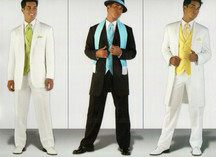 There are plenty of reasonably priced tuxedo stores in and around Houston TX. 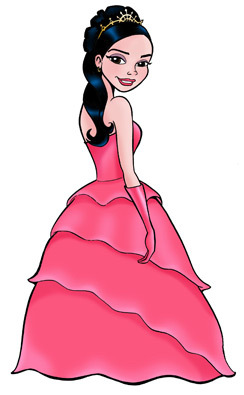 The quinceanera dress is the biggest decision you and your daughter will make throughout the planning process. (Be sure to start this process early, as there will be alterations). 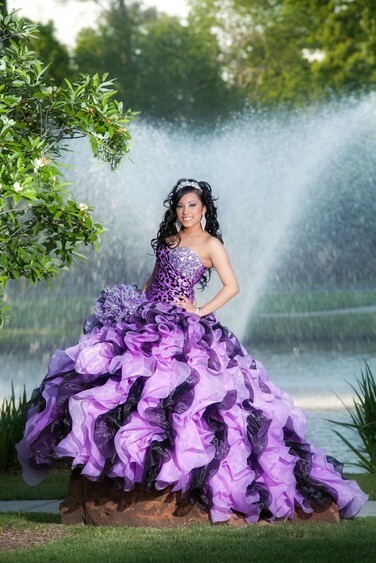 Houston quinceanera dresses come in many different colors and styles. Picking the right color will set the tone for your decoration colors. Visit different dressmakers and have your daughter try on different types to see what looks best on her (and what design she feels most comfortable in). Once you find the right dress, order it or put down a deposit if they offer payments or layaway. 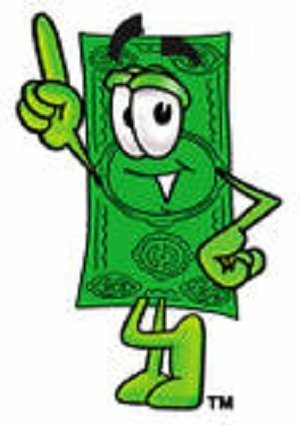 Note: Most vendors will work with you on financing so don’t be afraid to ask! Also, beware of ordering a dress online. You don't know what you are getting. Dress stores in Houston TX are the best way to buy a quinceanera dress because you get to try so many different styles on! If your daughter wants to rent an extra-special limousine for her quinceanera, they should be booked at least 5-6 months in advance because the big limousines and party buses book fast. There are plenty of limos, but the super-stretch Hummer limos in Houston book especially fast so I recommend doing this at least 6 months before the date. Remember, you will be competing with other quinceaneras and weddings for the best limo rentals in Houston TX. If you start planning early, it might be wise to call and book a limo as soon as you know what your daughter's theme will be and how many will be in her court. This is another area where it pays to book early! Some Houston Limo Rentals offer discounts if you book far in advance. Yummy! This is one of my favorite parts! Choosing quinceanera cakes in Houston is always fun because you get to visit different bakeries and sample all of their cakes. So be ready to eat! Choosing a cake can also be a great bonding experience with your daughter so be sure to make enough time to get around to at least three bakeries. Also, be sure to know how many guests you are going to have, as this will determine your cake size. Check with your favorite Houston bakeries to find more out about costs and flavors. 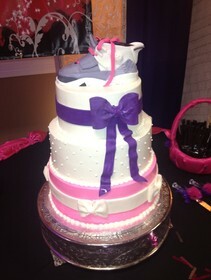 Click here for tips on selecting quinceanera cakes in Houston. Food is one of the most important parts of a Houston Quinceanera. If you have good food, your guests will be sure to have a great time. Do you want to be known as the quinceanera with the bad food? Neither would I! The best thing to do for food is to cater (Padrinos like to help with this). And trust me, Houston catering companies will save you from potential disaster and allow you to enjoy the quinceanera without always having to worry about the food. 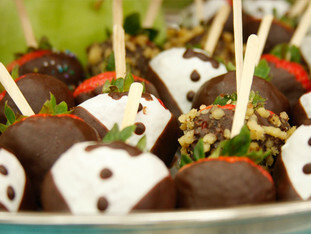 Some caterers may give discounts for ordering in advance. Also, chocolate fountain rentals in Houston should be reserved at this time. Decorations and party favors define a successful quince anos party. 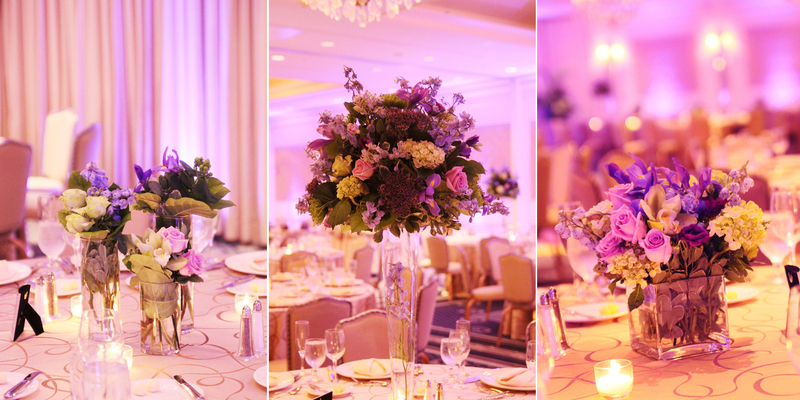 Whether your daughter chooses a traditional or modern theme, the details are what guests remember most. Special chocolates, floral arrangements, and personalized candies are always a nice touch. 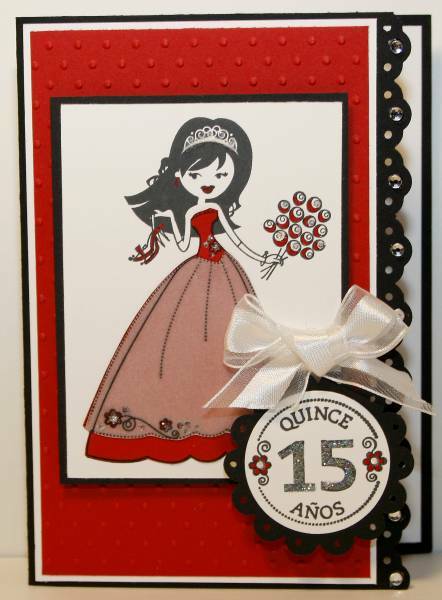 Plus, they make the quinceanera herself feel extra-special! Take a Saturday afternoon and go to several Houston quince stores for new ideas. 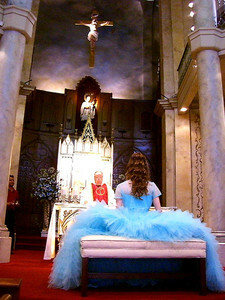 And remember, you want to make your daughter's Quinceanera different from everyone else’s! Be original. 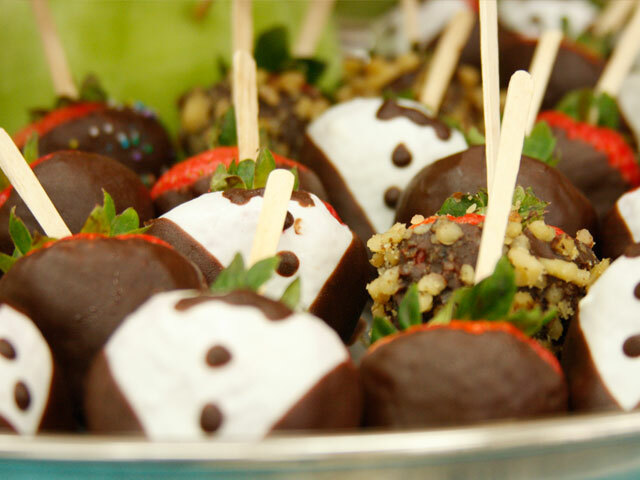 Don’t be afraid to have fun with the decorations and candies! CLICK HERE FOR THE BEST QUINCEANERA CHOREOGRAPHERS IN HOUSTON TX! In Houston, floral arrangements are becoming an important part of a quince anos party. A fresh, colorful floral arrangement right above the guestbook is always a good idea (it leaves a good impression on guests.) 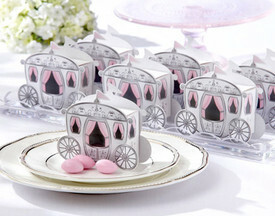 Tables should also have small arangements on each of them along with personalized candies. Fresh flowers are a great way to make guests feel festive and appreciated. Talk with a Houston florist for some original ideas! Give your Houston limo company a schedule and exact addresses for pickups on the Quinceanera day.